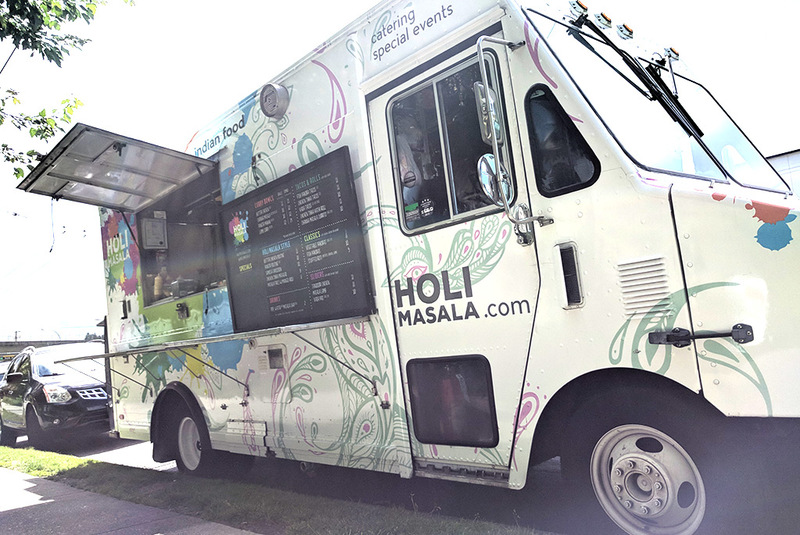 Colourfully creative Indian food. 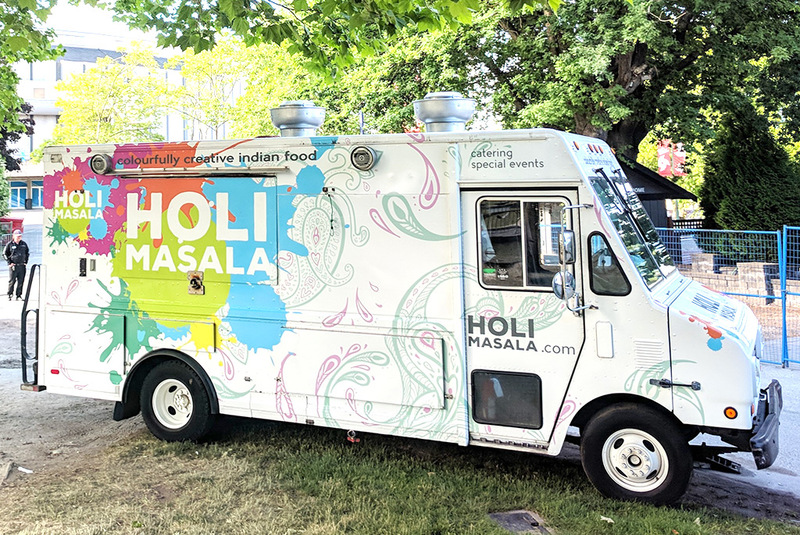 We bring Indian treats to Vancouver’s streets! 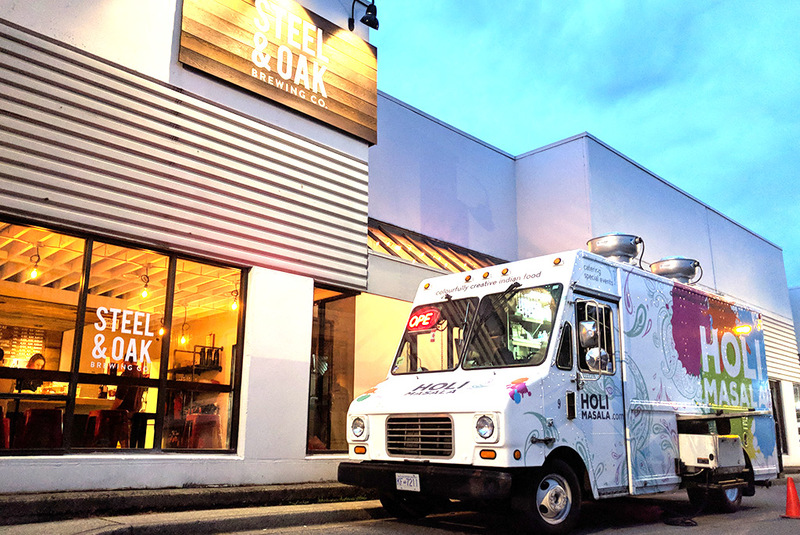 ©Copyright 2013 - 2019 Vancouver Food Trucks For Catering & Rentals - Street Food Vancouver All rights reserved.